April 18th, 2018 will mark the return of The Originals. We are super hyped to see what the producers have in store for us. 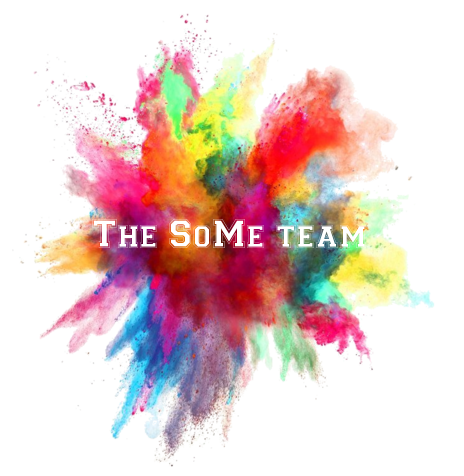 We in the SoMe team will help you pass the time while you wait by reading this entertaining post about what it is like to be a "serial fan". We guarantee it is spoiler free! Season 5 of The Originals is set to air in just 8 days on April 18th. We have been waiting for this moment for many months so it feels almost a bit surreal that the waiting will soon be over. This will also be the last season of the show, which makes it both heartbreaking and exciting to see how things unfold! Season 4 brought many shocking moments and by the end of the final episode, we were all emotionally exhausted. We soon recovered from the shock, only to be upset all over again when you realize you have no more episodes to watch. What will you do with your life now? And all that free time?! Only to be told that it would not be out for almost a year! And then, when you did not think it could get any worse, the producers go and break your heart! In July 2017, the producer Julie Plec announced that season 5 of The Originals was going to be the show's last season. Perhaps you reacted like Isla Westwood, who locked herself in the bathroom to cry when the news broke. According to Julie Plec, ending the show now gave an opportunity to control how it ended. On Twitter she said: "Ending a show is always bittersweet, but for me, it's a true blessing to be a part of making that choice. I want each actor to play their last scene as their character, and to put their character to bed with grace and care." Honestly, we did not know how to go on. To cheer ourselves up we rewatched all the previous seasons of The Originals. Some doubted our commitment, but we knew it was worth it! 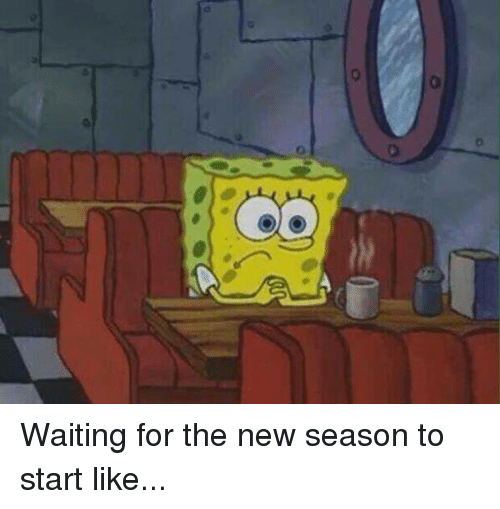 And then the date of the premiere of the new season was FINALLY announced and you forgot all about the sadness and we were so hyped for it to return. Articles about the new season were released, a list of new cast member and soon after the trailer for the new season. There was so much good stuff to enjoy but also... SPOILERS! Some of you were good and kept away, but let's admit it, you peeked! You swore you would not do it again and you had learned but NOPE. Your curiosity made you do it again! Once you knew, you wanted everyone to know and share your shame! You would be a trickster and lure them into a spoiler trap. Your friend doesn't look very happy about it. Ops! Luckily, it was soon forgotten and you made up. Oh yes, it's good to be back! I hope you have enjoyed reading this week's blog. For those of you daring enough, check out the trailer for the new season and an interview with the producer and actors from The Originals. SPOILERS - YOU HAVE BEEN WARNED! Elliott Logan Amazing article! I loved all the gifs they were a perfect description of the feelings we have all experienced waiting lol! Jacalyn Berry This is very accurate... how did you know?? ?